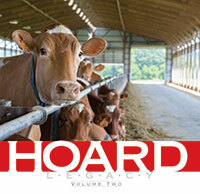 Hoard Legacy is the second and final volume in the Hoard Leadership book series. 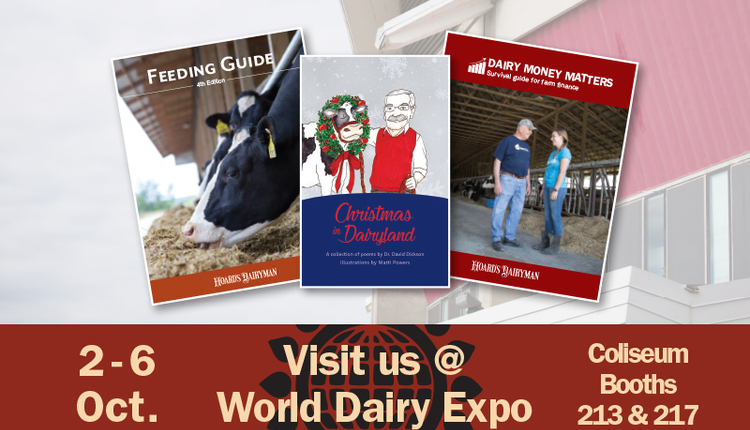 In line with volume 1 of the series, the book records W.D. 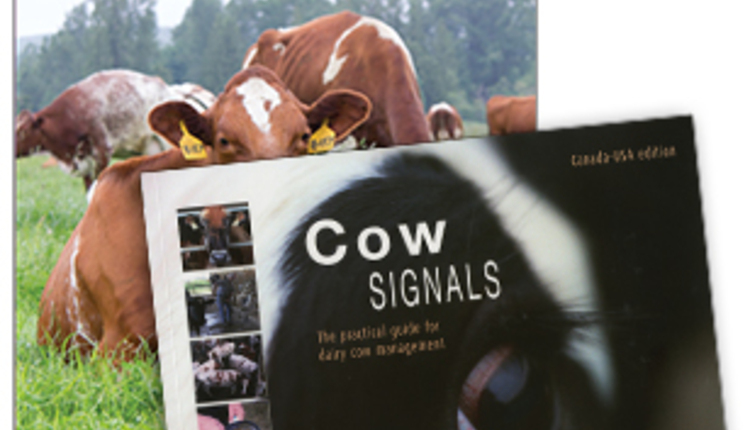 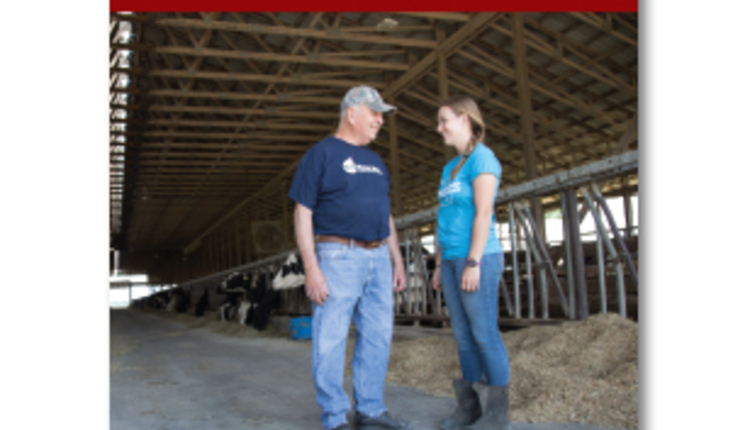 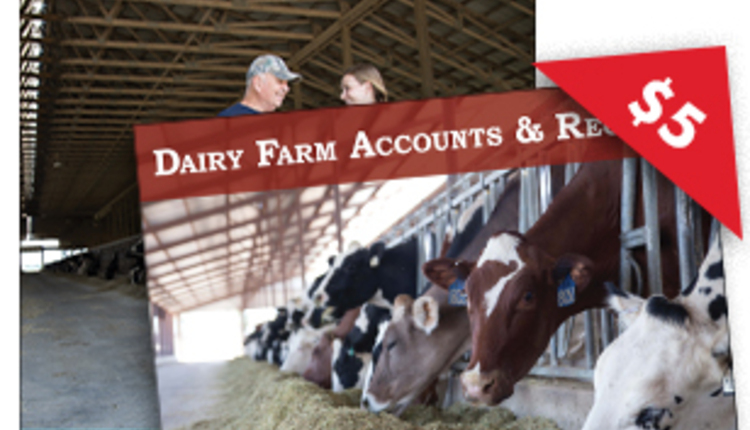 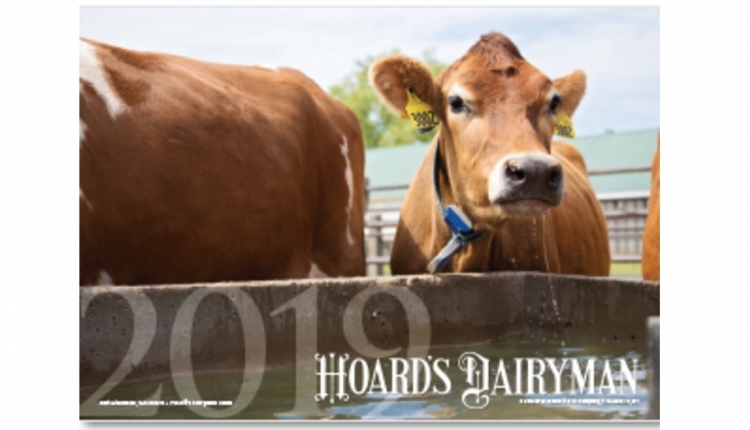 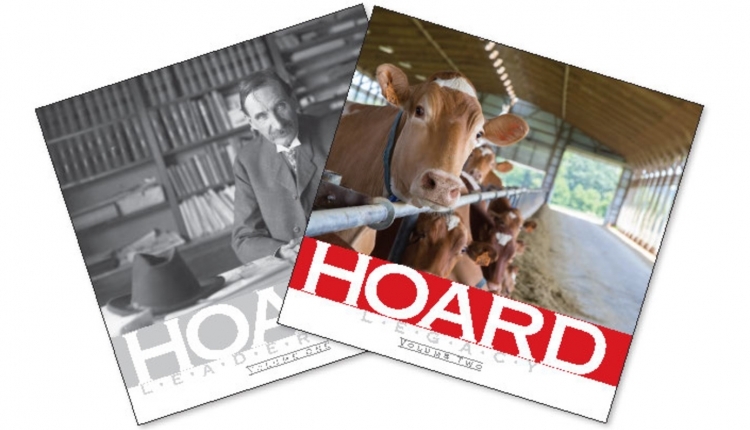 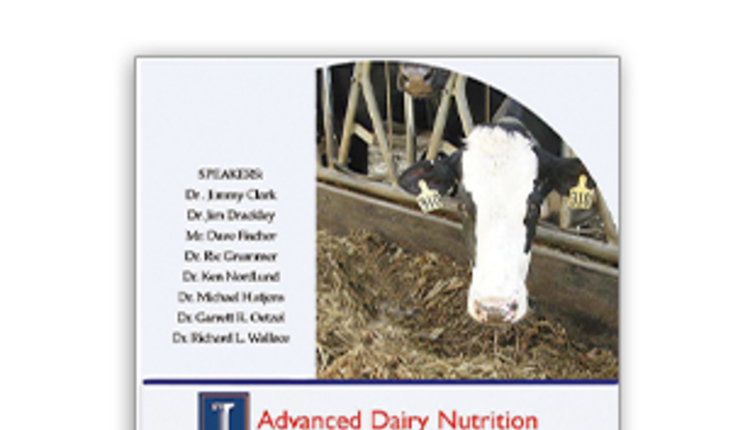 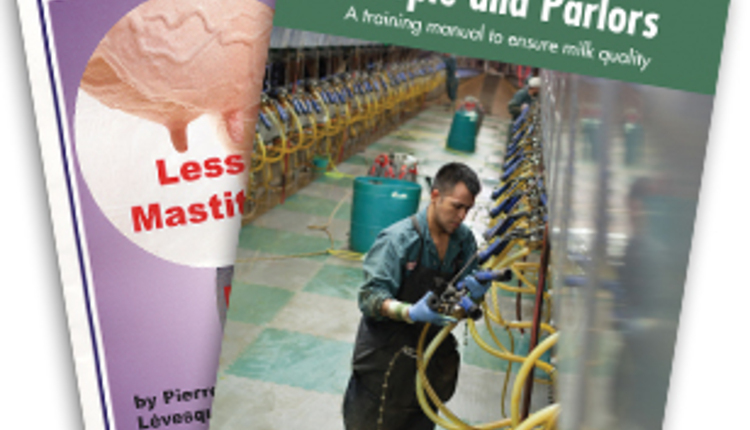 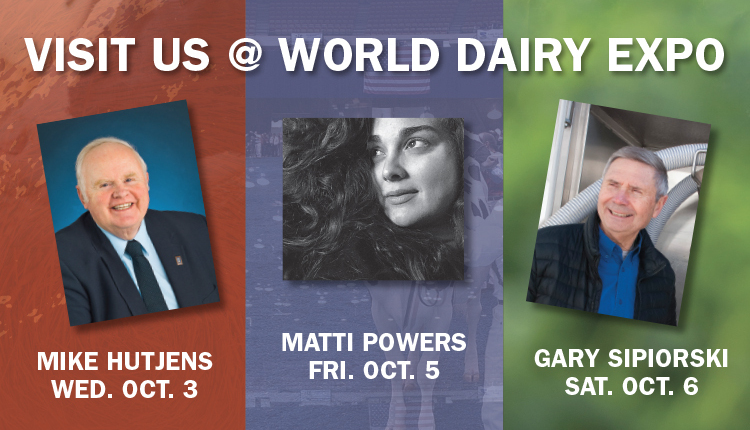 Hoard's most famous quotes, the evolution of the dairy industry, and photographic gems from a generation of dairy related work. 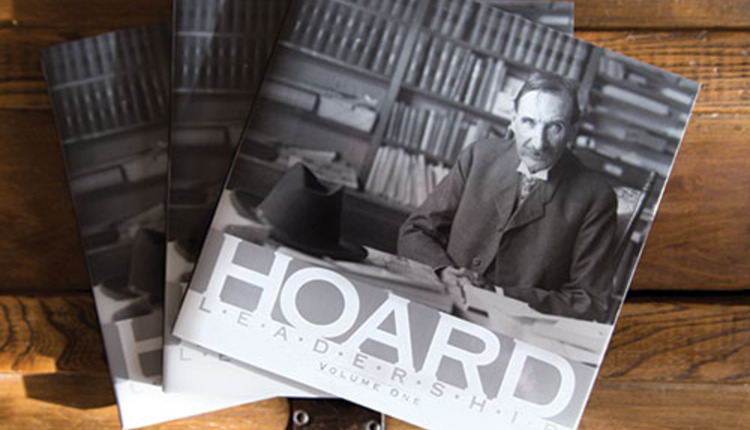 Buy both Hoard Leadership and Hoard Legacy for $30!